Lance Brown is a living testament to his “Creating Opportunities” philosophy and presentations. Growing up on the Cape Flats, Lance dared to reach for the stars. From small seed of a basic job as a delivery driver in his twenties, he discovered an aptitude for tax and a road to a brighter world. He earned a Finance Degree part-time through the University of South Africa and is now a tax consultant for one of the world’s leading consulting firms. Lance’s talents has branched out and touched many. He had given presentations in London on South Africa personal income tax and has featured in local and international articles on a variety of issued. He presented a speech entitled “The Small Leap From Suspect to Success” at a TEDx conference. 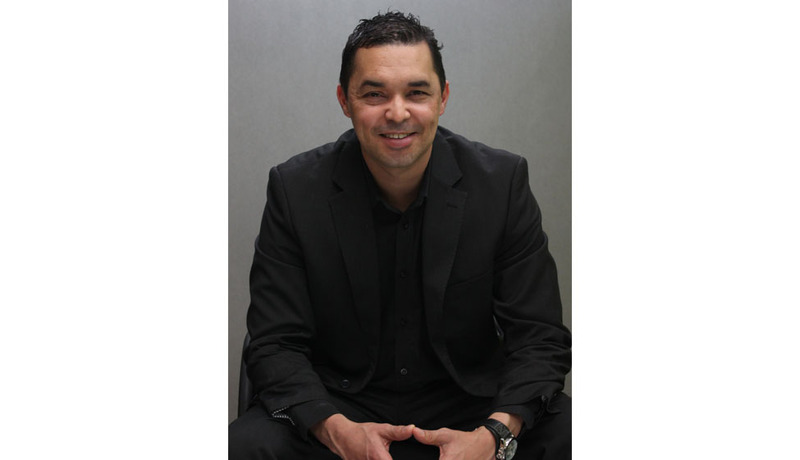 Lance is an author of a book titled “The Driver of Change” which is aimed at inspiring employees to find opportunities within their own organizations. Lance has always believed that “Creating Opportunities” is a dish meant to be shared.